Season greetings dear readers, and may you have a wonderful time this Christmas. The joy and excitement of the season makes this one of the most anticipated times of the year for children and adults alike. I love the glitz and glamour, sparkling lights, rich colours, the mix of the elegant and the kitsch, entertainment – especially the pantomimes – a kaleidoscope of colour and fun that rarely happens at any other time of the year. 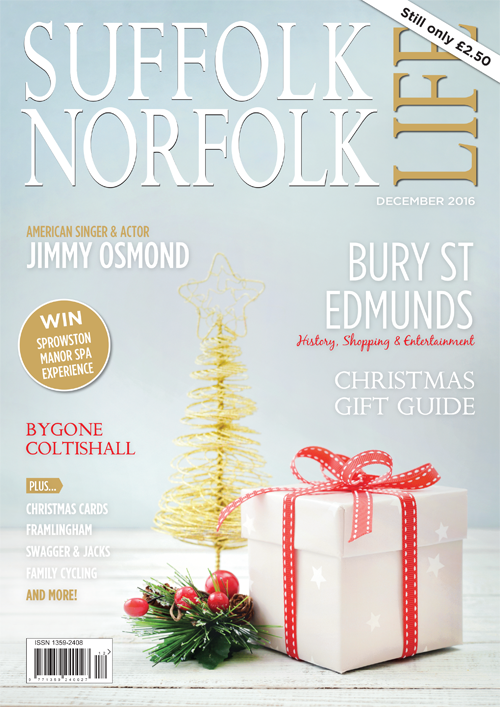 From late October our high street shops and stores have been filled with tempting Christmas decorations, and the new designs are stunning. From beautiful faux Christmas trees to glittering glass baubles, the choice of what to include can be bewildering. 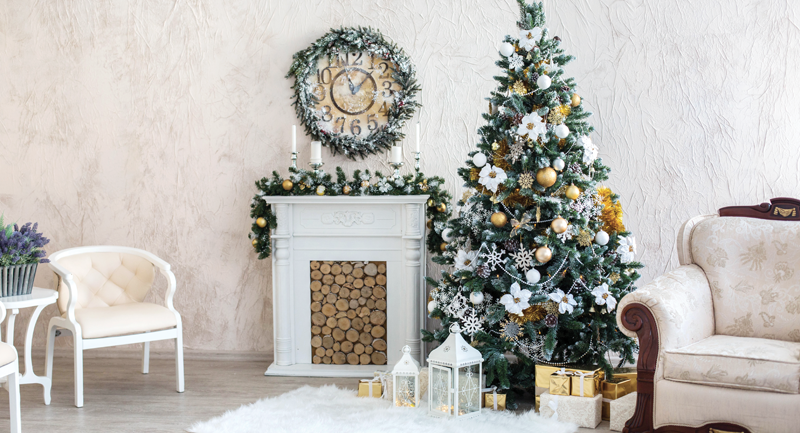 My tips for making sure your Christmas interior will wow family and friends alike include thinking about a theme, the tree, baubles and lights, and accessories.